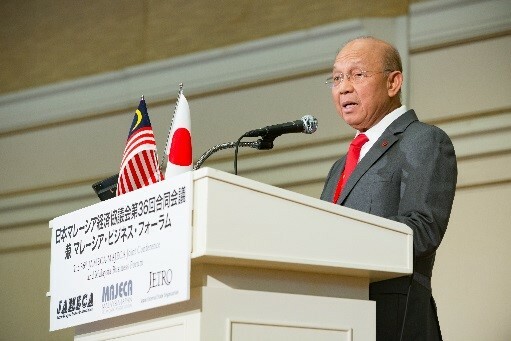 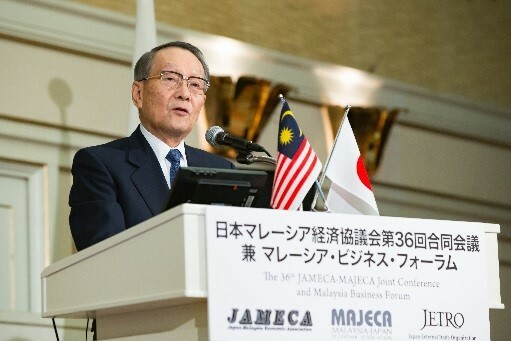 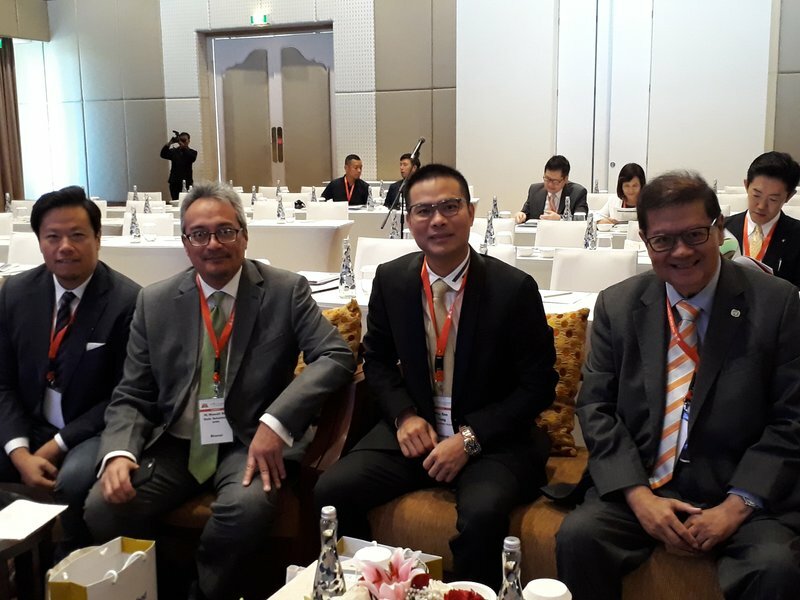 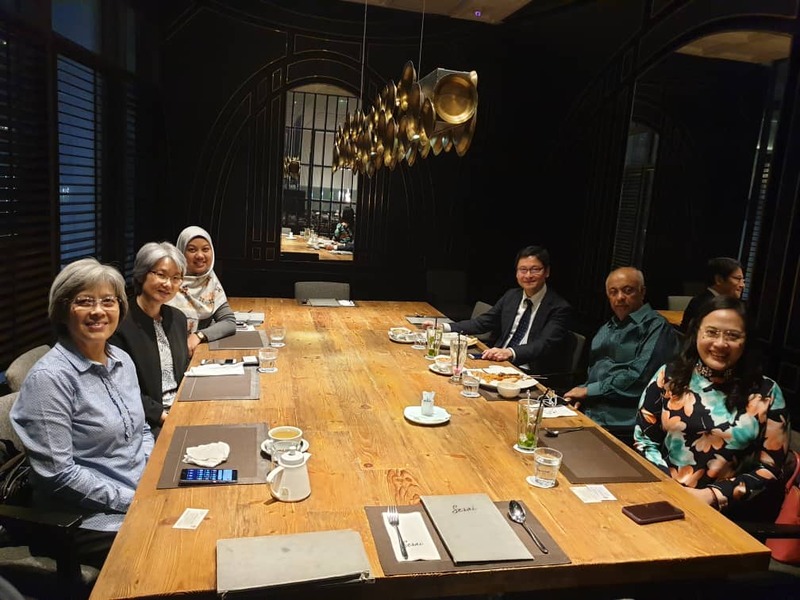 Mr Katsuhiko Ushiba, Director, Business Platform Office for Asia, International Affairs Department, Kansai Economic Federation (Kankeiren), Japan visited Kuala Lumpur. 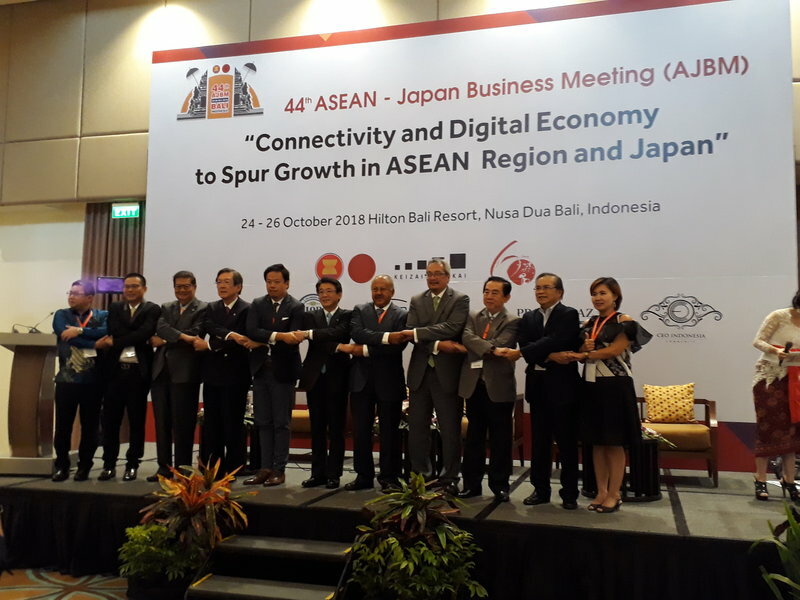 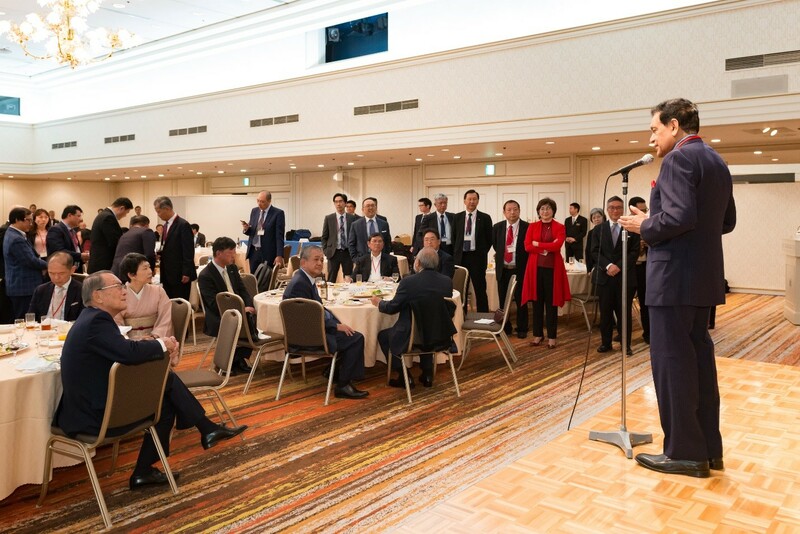 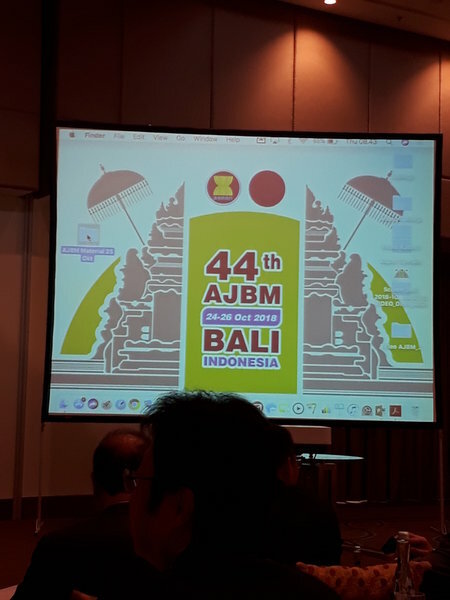 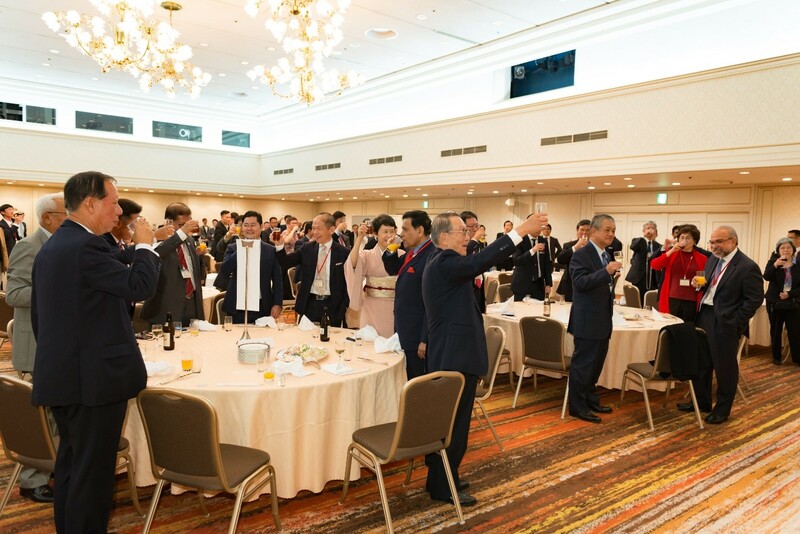 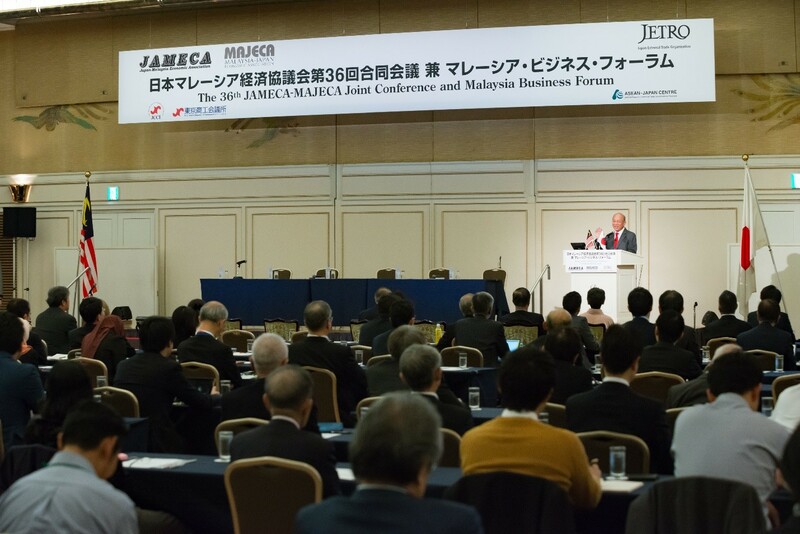 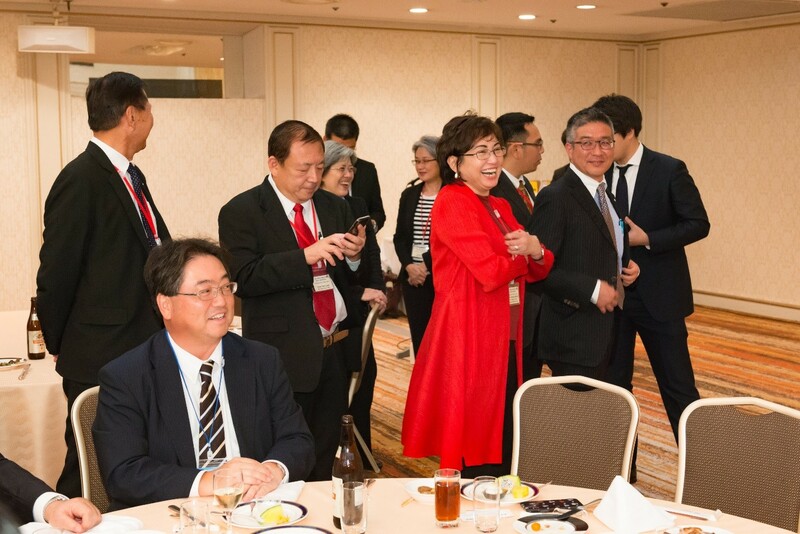 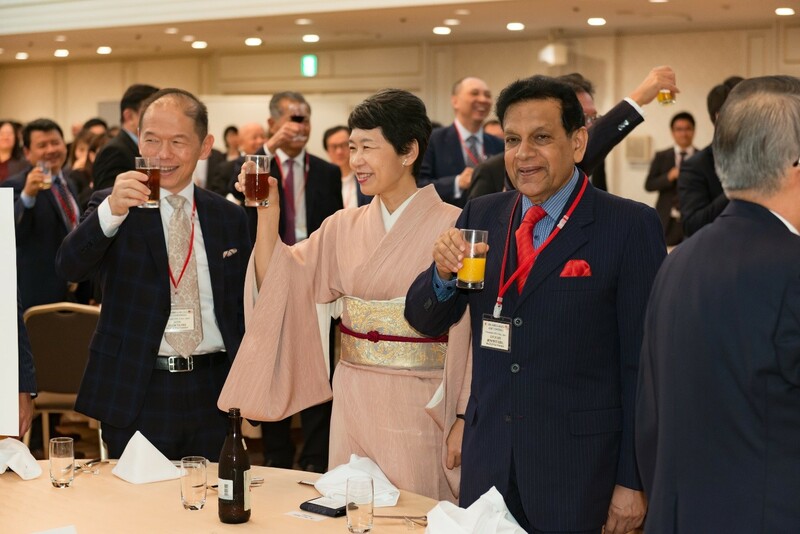 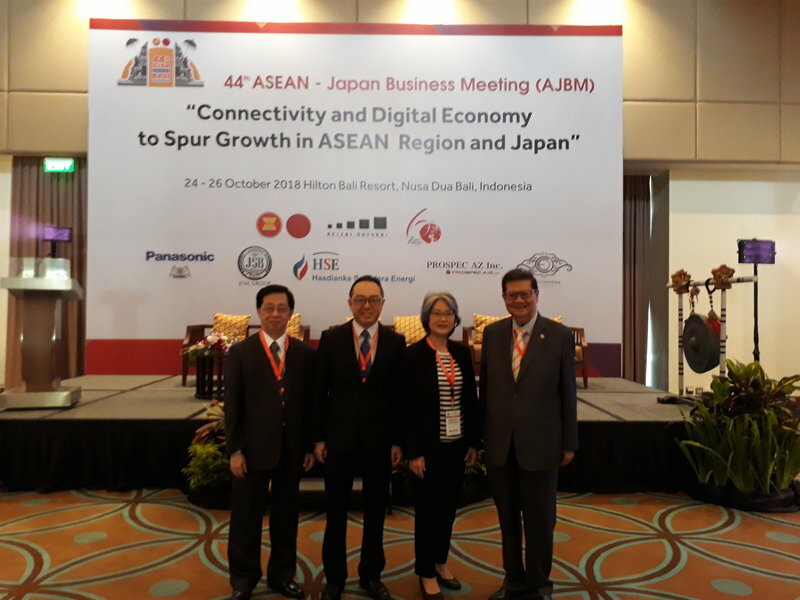 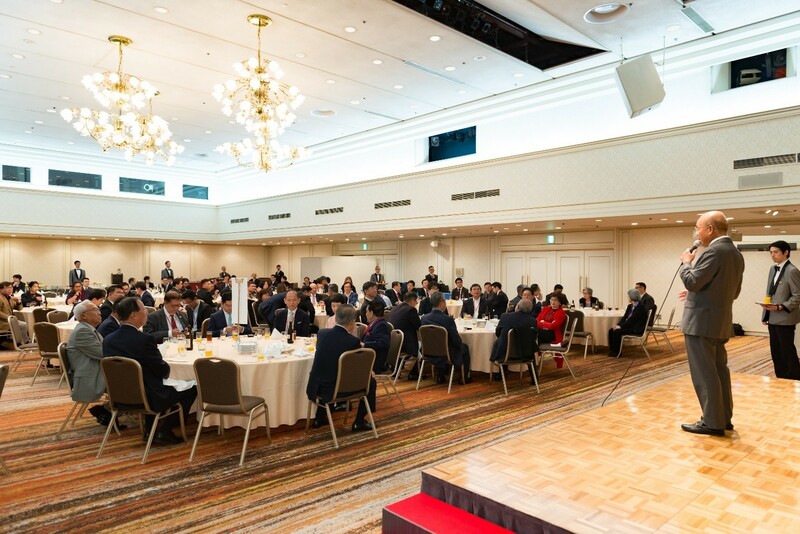 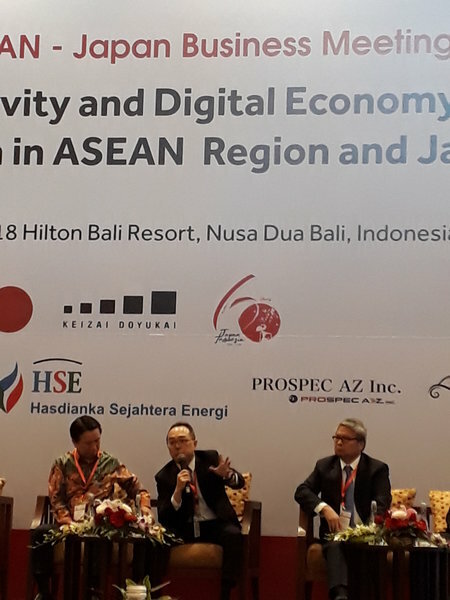 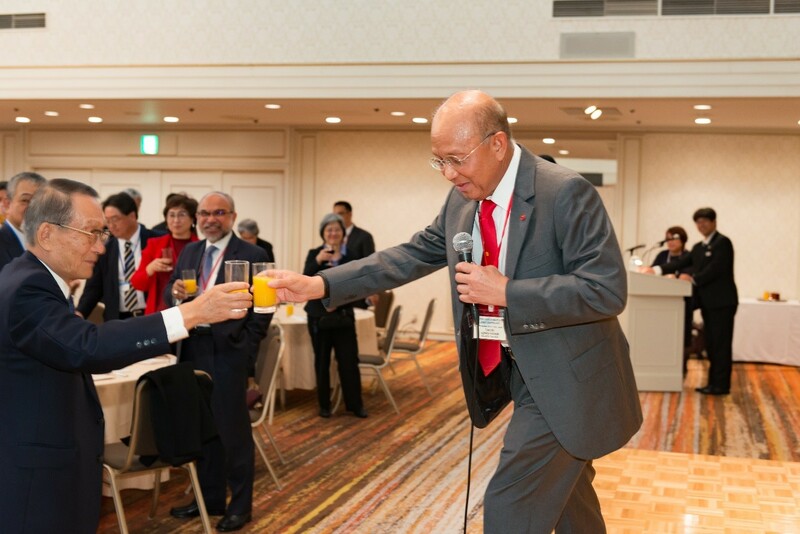 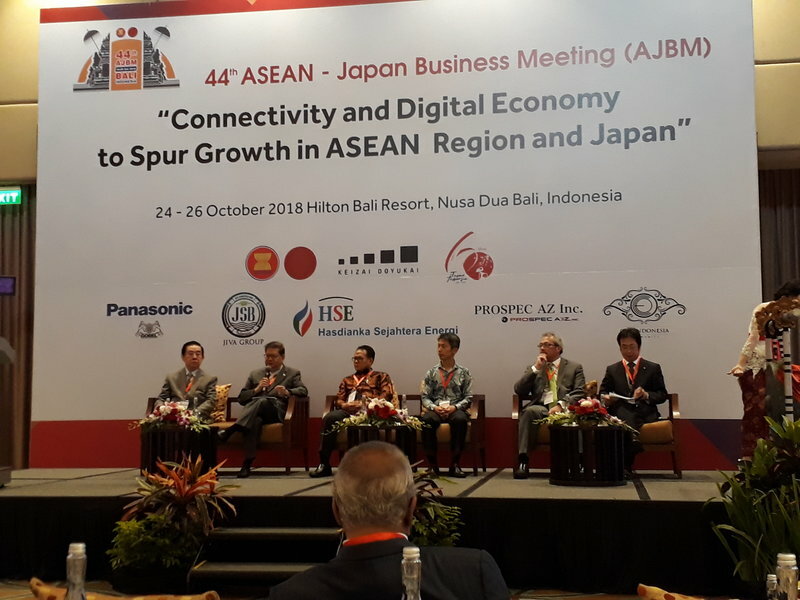 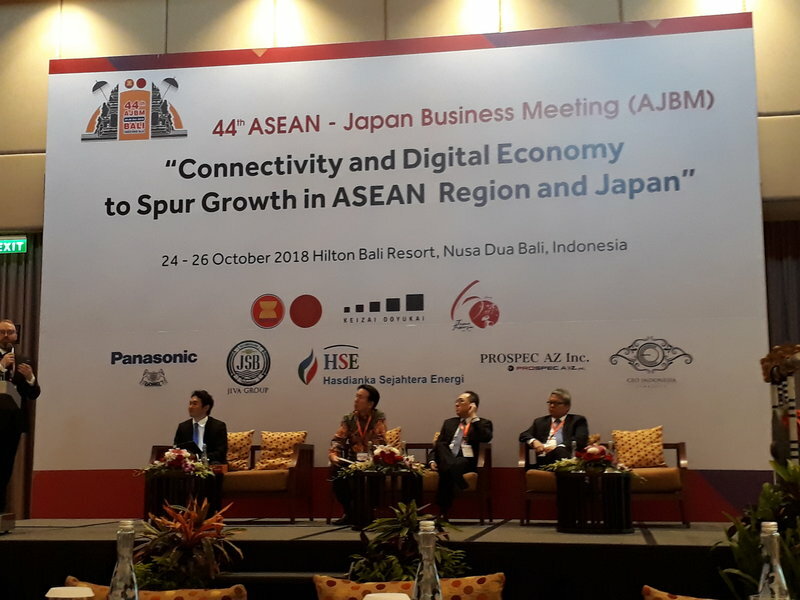 The purpose of his visit was to introduce Kankeiren’s new initiative called the “Business Platform for Asia” with the aim to stimulate business interchange, create business opportunities and to promote technical collaborations between the participating countries. 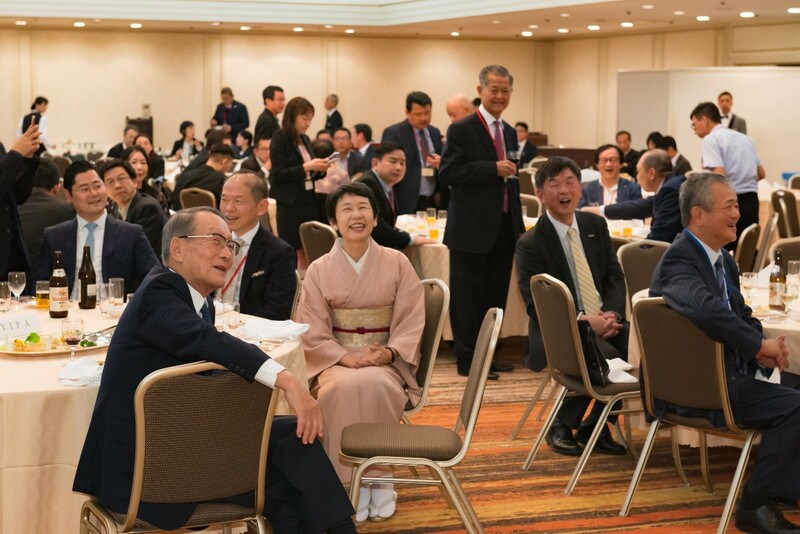 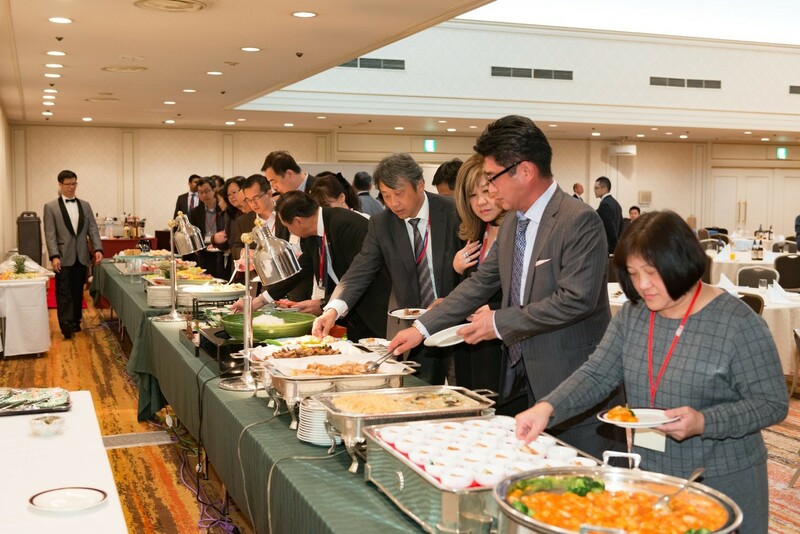 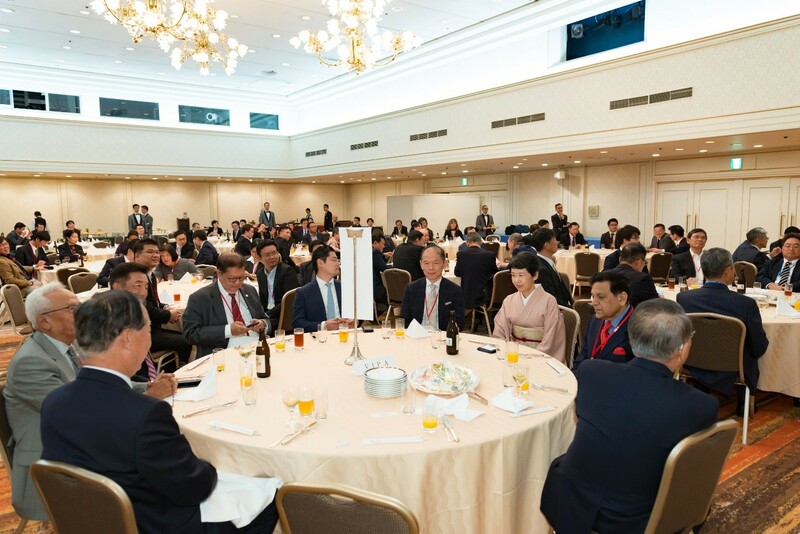 NCCIM hosted a dinner for Mr Ushiba to meet alumni members who had attended the previous Kankeiren ASEAN Management Seminars.